Join us in protecting wild nature in Nicaragua, helping rural communities and enjoying the beauty of Laguna de Apoyo and beyond! Work with GAIA to make Nicaragua a great place for nature. Photo Jessica López. Protecting the environment in a rapidly changing world is an especially difficult challenge in Nicaragua, a small country with great economic needs and very poor levels of infrastructure and human capital. The GAIA program supports sustainable economic development in Nicaragua through scientific research, conservation of wild natural resources, sustainable tourism, and environmental education. 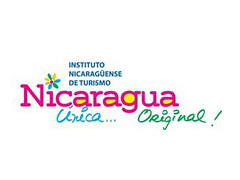 Nicaragua Spanish Schools, a GAIA program training volunteers and professionals in the Spanish language and culture of Nicaragua, is the longest-running Spanish training program in Nicaragua, with courses offered in Laguna de Apoyo and in Managua. 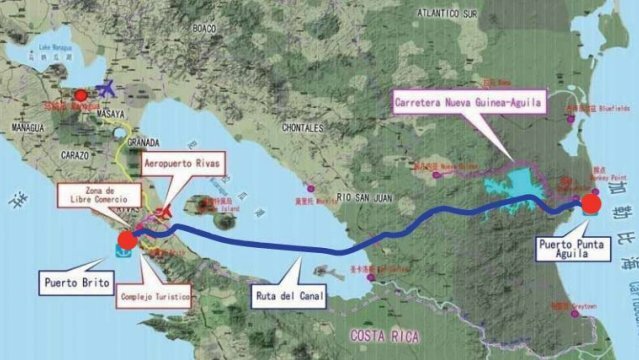 GAIA scientists participated in numerous projects in environmental issues in Nicaragua, such as technical assistance to the recently published environmental and social impact assessment for the Nicaragua Grand Interoceanic Canal. 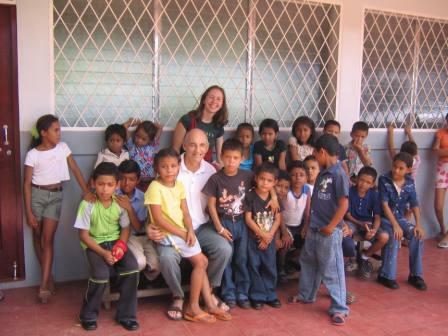 The GAIA program is active throughout Nicaragua. Our office is located at Estación Biológica in Laguna de Apoyo Nature Reserve, Nicaragua, where we operate the Biological Research Station and Hostel, conduct a number of research and conservation projects throughout Nicaragua, and provide Spanish language instruction to volunteers and professionals at Apoyo Spanish School. We also offer opportunities for volunteering in biology, natural resource management, education, and community organization areas. Our volunteers help with biodiversity monitoring, wildlife rescue, and reforestation. Our projects are usually small and volunteer-driven. You are invited to visit us on the shore of Laguna de Apoyo. We are found from the triangle at the end of the main entrance road, 800 meters to the left. Contact us by email, or by telephone 011-505-8882-3992. GAIA has conducted or supported dozens of studies on the environment in Nicaragua. From rapid ecological assessments of natural areas, to detailed studies on taxonomy, GAIA has been particularly successful in generating new information to enable informed responses to the environmental challenges Nicaragua faces today. GAIA has participated in the discovery of several new species of fish, and first records of dozens of bird species in Nicaragua. Thanks in great measure to the work associated with Estación Biológica Laguna de Apoyo, this reserve is among the most intensively studied natural areas in the country. 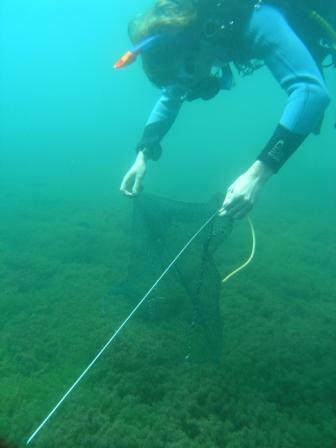 Prior studies have included fish taxonomy, ecology, development, and population genetics; aquatic mollusk ecology; plant species richness distribution; monkey population distributions and ecology; environmental impacts on bird, monkey, and reptile populations; butterfly diversity; and other arthropods; and human-forest interactions. GAIA has conducted conservation-based studies in all sixteen political-geographical departments in Nicaragua, particularly in birds and in freshwater fish. Previous studies have included the winter ecology of the Golden-cheeked Warbler; market chain characterizations of non-timber forest products; bird and freshwater fish distributions; raptor migration. Knowledge about the environment is not sufficient to resolve the majority of conflicts between nature and people in contemporary Nicaragua. GAIA works with local communities and the government to find and facilitate solutions to environmental issues such as deforestation, wild animal rescue, and community-based policy implementation. GAIA organized the local communities for the development of the management plan for the Laguna de Apoyo Nature Reserve, which was accepted and made official after five years of negotiations. GAIA organizes local landowners in Laguna de Apoyo Nature Reserve to reforest areas with long-term agreements for sustainable forest restoration. GAIA also works with the Ministry of Natural Resources and the Environment to conduct forest restoration activities in other locations such as the Masaya Volcano National Park, and the Chiltepe Peninsula Nature Reserve. Advocacy for more sustainable policies and practices has been another important way to put conservation concepts into practice. GAIA has been involved in discussions regarding implementation of the Law 747, to ensure the welfare of animals; policy discussions regarding the use of invasive tilapia in natural waters; improving the protection of wildlife from poaching in Laguna de Apoyo Nature Reserve; advocacy for species inclusions in CITES and IUCN-Red List registries; sustainable tourism practices and low-impact tourism promotion. 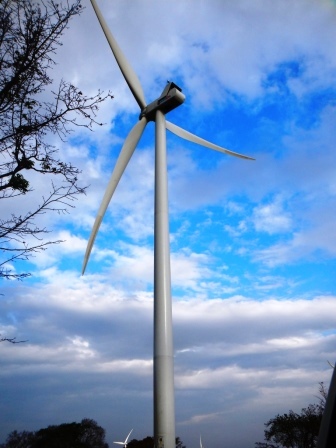 The GAIA team has also been deeply involved in helping make development projects sustainable, particularly in the areas of hydroelectric and wind power generation, and the proposed Nicaragua Grand Interoceanic Canal. GAIA promotes training of teachers in the local community and provides high-quality employment opportunities to Spanish teachers who, in turn, work with visiting professionals, students, and tourists. Many of the teachers we have trained work with us at Apoyo Spanish School and Managua Spanish School, although GAIA has also trained the teachers of most of the other Nicaragua Spanish Schools. We also promote education in other ways such as legal representation of education centers. GAIA also provides learning resources on the environment through the local scientific journal Revista Estudios Ambientales. 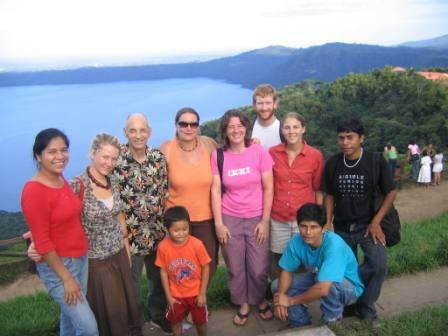 Education initiatives have included school building construction and renovation in Laguna de Apoyo, Laguna de Xiloá, and León. 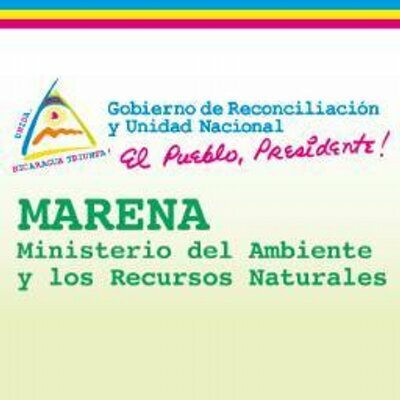 Periodic courses, workshops and discussions are held on environmental topics with groups in schools, delegations, and volunteers, to heighten awareness of the environment in Nicaragua. Certified open-water divers, for instance, are invited to dive with us to see and appreciate the endemic fish species of Laguna de Apoyo in their natural habitat. We invite you to visit all the pages in our website. We keep current information on all our activities and interests for your benefit. There are more than one hundred web pages, categorized according to our major themes of enviromental conservation, scientific research on the environment, and education for sustainable development. Those topics and many others can be followed by links on the left and right sidebars. If you cannot visit us in person, we hope to provide you with relevant, accurate information about the environment and development in general and specifically in the areas where GAIA works. You can help us keep nature wild in Nicaragua, by volunteering your time with us or making a small donation to support our projects in wild nature conservation. We are slowly adding pages in Spanish to bring the message better to those who don't read English. Please consider even a small donation which will help us care for the environment better in Nicaragua. Feel free to contact us to learn more or to share anything relevant. As a service to visitors who want to give back to Mother Nature, GAIA offers lodging in Laguna de Apoyo Nature Reserve at the lowest prices in the area. Stay in our dormitory at seven dollars per night, and help us keep Laguna de Apoyo wild! Private rooms are also available, please inquire for availability because they often sell out. By staying with us, you can contribute to the efforts of Estación Biológica to protect the Laguna de Apoyo Nature Reserve. We advocate for open-access beach all along the lake, without prejudice to people because of their nationality or economic capacity. Visit us for a day, a night, or more. Learn, share, and participate. Study Spanish, volunteer, or take any of our specialized workshops and courses. 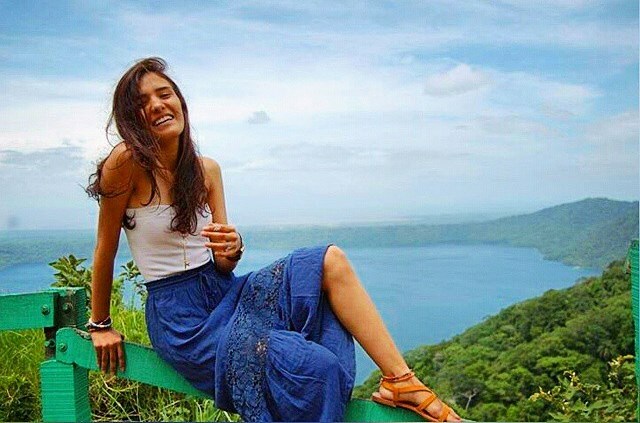 GAIA needs you to make a difference in the environment in Nicaragua. Whether as a volunteer, intern, visitor, or donor, you can work with us to keep nature wild in Nicaragua. Please let us know if you would like to join forces with us. The chancho cichlid, Amphilophus chancho, is one of the fish species endemic to Laguna de Apoyo, discovered by scientists working in a GAIA project. 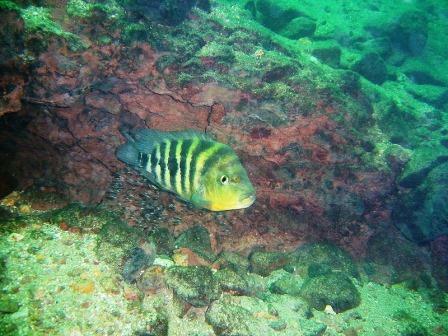 This cichlid fish species is easily seen while diving in Laguna de Apoyo. Join us in a study of this endemic fish species. Photo Ad Konings. 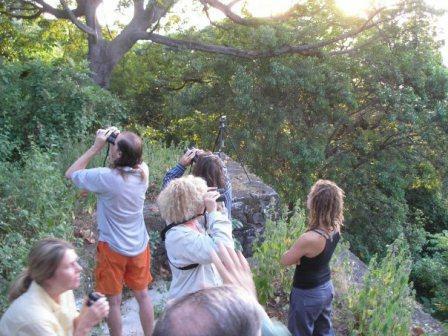 Spanish classes in Laguna de Apoyo are often held under the shade of huge trees with monkeys looking down. Apoyo Spanish School, the oldest of the intensive Nicaragua Spanish schools, is located in a natural area with wildlife easily seen. Photo Jeffrey McCrary. 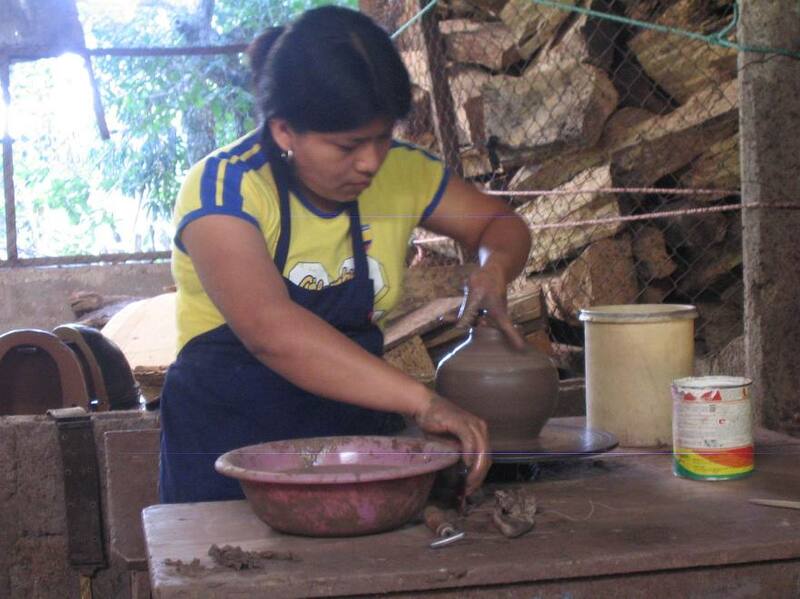 San Juan de Oriente, on the edge of Apoyo crater, is the most important production center of artisan ceramic pottery in Nicaragua. GAIA supports natural resource conservation in the region which is vital to the livelihoods throughout the area. Photo Jeffrey McCrary.